Sources: McKinsey Advanced Industries, "Innovating automotive retail", Feb. 2014, United States. 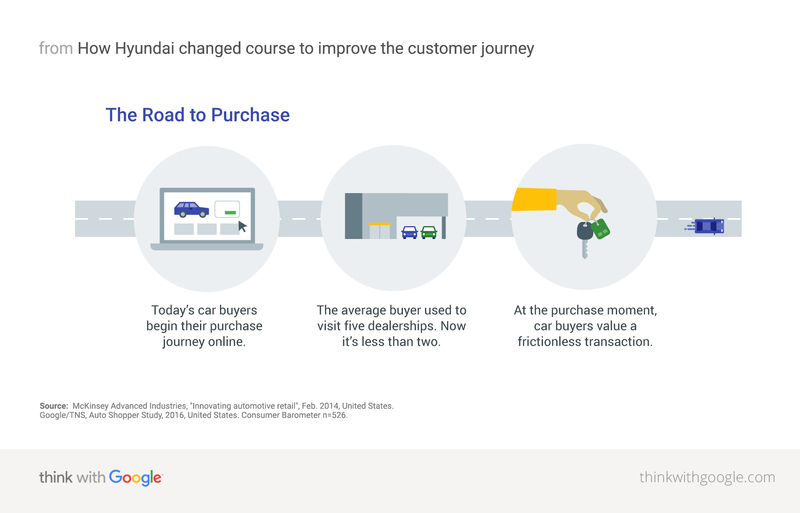 Google/TNS, Auto Shopper Study, 2016, United States. Consumer Barometer n=526.